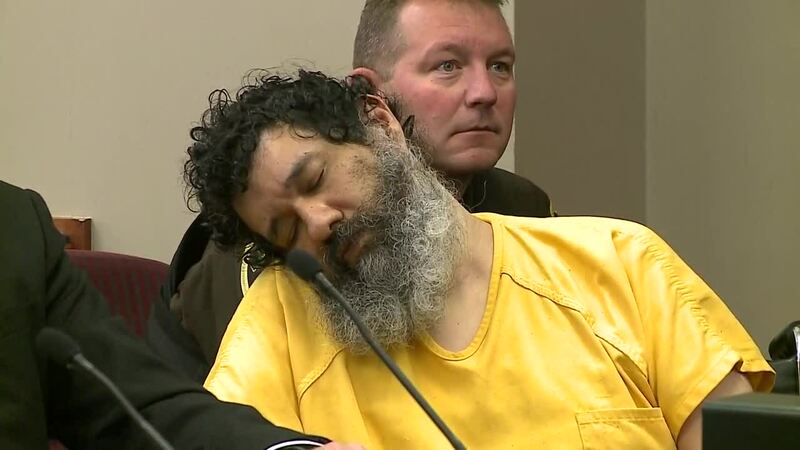 After a dramatic pause during the conviction proceedings as one of the judges on the panel said he was experiencing pain and needed a break, convicted killer Anthony Garcia received the death sentence Friday afternoon. OMAHA, Neb. 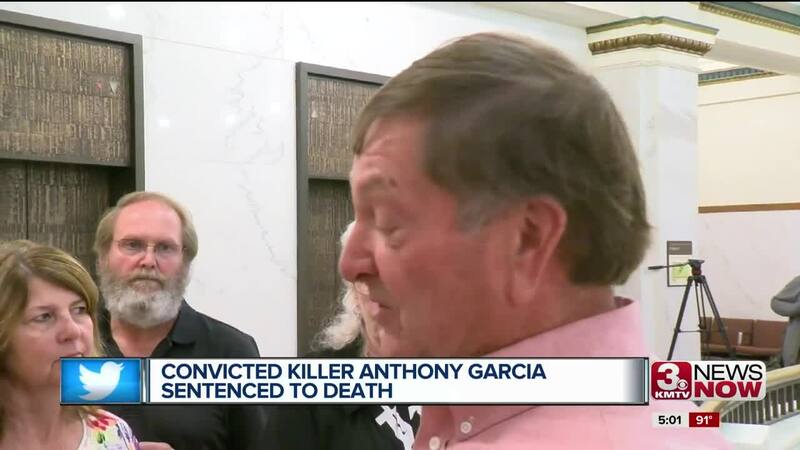 - The families of all four of Anthony Garcia’s victims came to court Friday afternoon and watched their loved ones' killer apparently sleep in court while a judge read whether Garcia would live or die for those crimes. They waited when a medical emergency took the judge from the courtroom. Finally, they heard Garcia’s sentence: death. 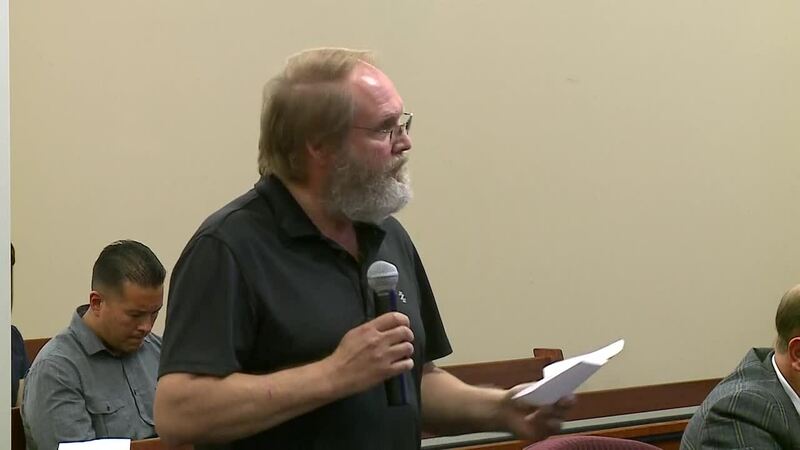 Judge Gary Randall had to leave the sentencing because of back pain but the three-judge panel still told the convicted “Creighton killer” he will go to death row. The families say it doesn't mean they'll get full closure. The judges found only one mitigating factor: that Garcia didn’t have a criminal history. But that didn’t outweigh the brutal nature of the crimes. 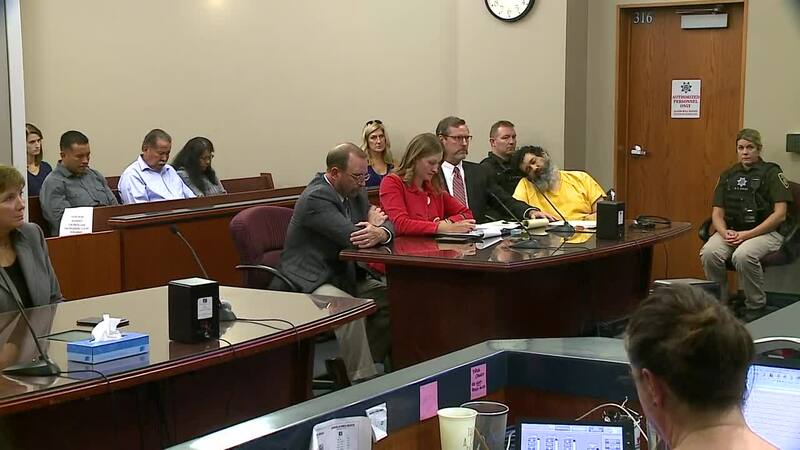 Garcia was convicted of killing four people, including a child: Thomas Hunter and Shirlee Sherman in 2008 and Dr. Roger and Mary Brumback in 2013. Sherman's two brothers and her son both gave victim-impact statements before the verdict was read, as did the mother of Thomas Hunter. 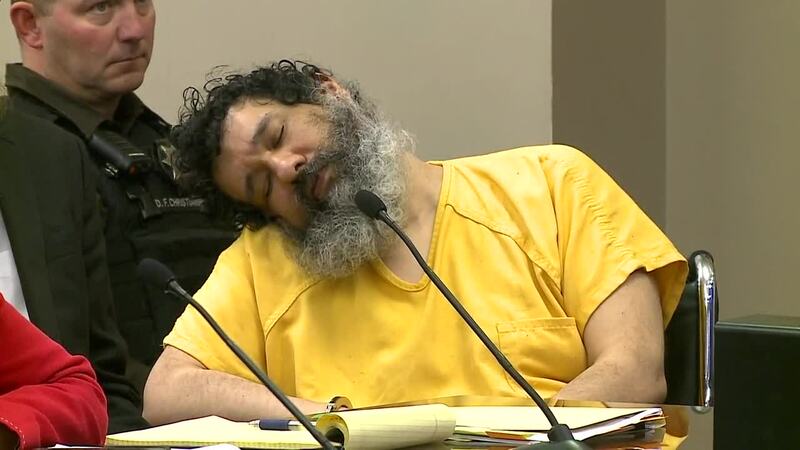 Consistent with his behavior throughout the course of his trial, Garcia remained slumped over to one side, appearing to be sleeping or pretending to sleep, as the judge read the details of his sentence. 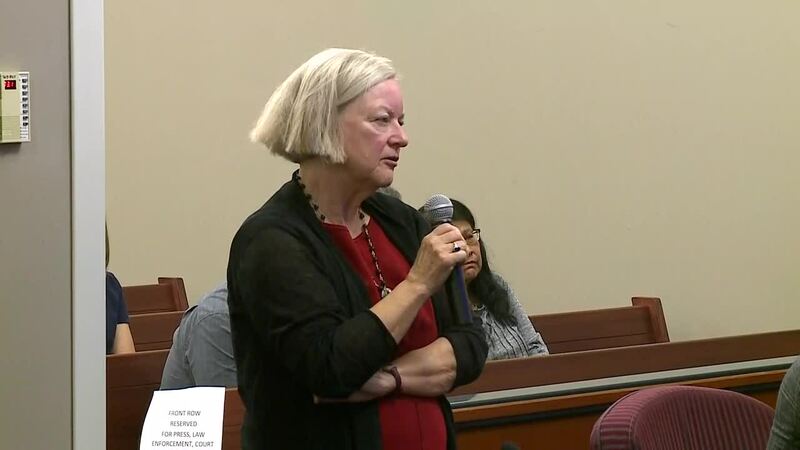 But the entire courtroom was at attention when Thomas Hunter's mother spoke to the court. “I think the impact is just unbelievable,” she said in her victim-impact statement. “In these cases, it's like throwing a stone into a pond, and the ripples continue and continue and continue. “A young child of 11 and 3/4 years should never have to innocently leave his life in a fit of anger,” she said. Following the hearing, Hunter said Thomas didn't deserve what happened to him, but hopes today’s decision has a positive outcome for people. Garcia’s sentence is automatically appealed. 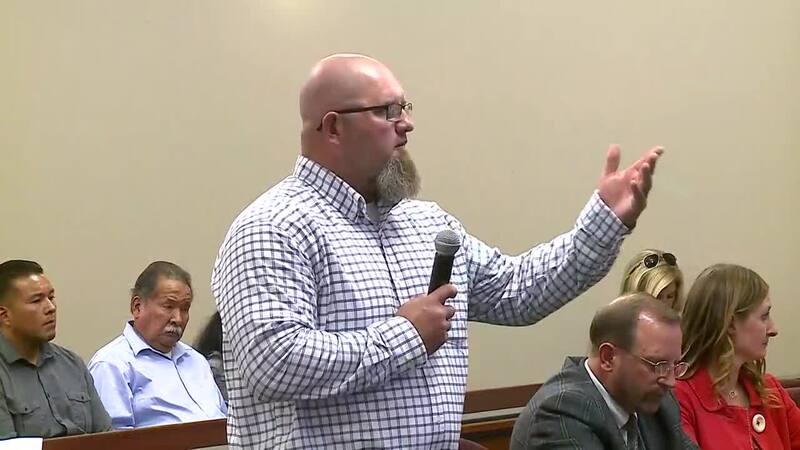 Friday's hearing was interrupted when Judge Gary Randall stopped reading through the details of the decision about 2:15 p.m., telling the court he was experiencing pain and could not continue. He was taken from the courthouse in an ambulance and was reported to be in fair condition later Friday afternoon. Judge was seemingly rushing his read but didn’t seem nervous like he said. I’ve seen many other stressful situations he’s handled in his courtroom without issue. Judge Rickey A. Schreiner continued reading the sentence later Friday, officially rendering the decision. Schreiner also said Randall had a procedure and was experiencing back pain. Don Kleine was asked how the recent execution of Carey Dean Moore could impact this case but said that is up to the State of Nebraska. Garcia’s killing spree began more than a decade ago when he killed Thomas Hunter and Shirlee Sherman in Dundee in 2008. Hunter was the son of Garcia's former boss at Creighton. Then in Spring 2013, Garcia went to the West Omaha home of Dr. Roger and Mary Brumback. He stabbed and killed them, also shooting Roger, Garcia's other boss at Creighton. As part of a special task force, Omaha Police was able to pinpoint Garcia as the man with a motive and means to carry out the murders. 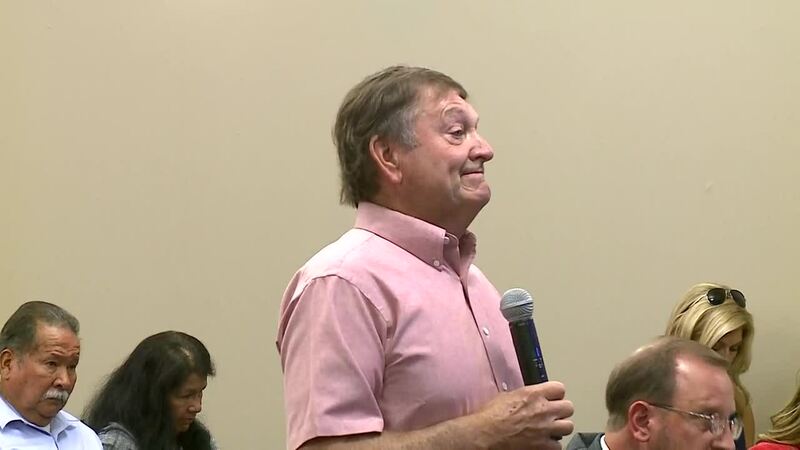 They tracked him down in Illinois in July 2013.